To perform any kind of pooja, we need materials like kum kum, turmeric powder, incense sticks, etc. Here in Wedding Street they provide all kinds of pooja materials for your Wedding needs. 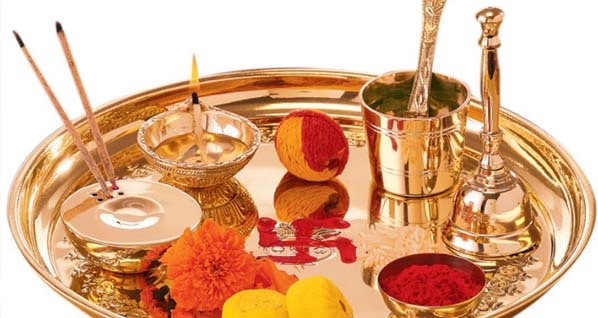 You get all types of pooja items like pooja utensils, turmeric powder, kum kum, Homa-Havan items, incense sticks, idol, camphor, wicks, etc., The Pooja Stores in Wedding Street is the right place for procuring any authentic pooja items at the right price.